Email users with your promotional offers using our unique online designer system. Brand your access screens the way you like and change as often as you want. Modify and tweak your Wi-Fi settings from our online manager system. Create auto-triggered emails at predefined times along with making one-off and regular contact with your customers, plus much much more! Collectifi works, whatever device your customers use! Collectifi acts as a barrier between your customers and your Wi-Fi connection. To gain access to your Wi-Fi connection your customers simply have to enter their email address. Automatic emails are sent to new customers then you are free to send as many promotional emails to your marketing list as you wish. Your customers can subscribe at any time. 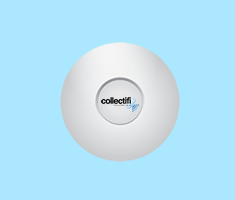 Why not plug a Collectifi unit in to your broadband router and breathe life into your business wifi? Start the conversation with your customers today - view our packages here.  Collectifi turns your WiFi connection into an intelligent marketing tool in minutes. Scaleable from one plug&play unit in one location to limitless units and locations. 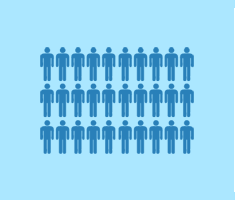 An average business has anywhere from 1000 - 5000 Wi-Fi logins a month. 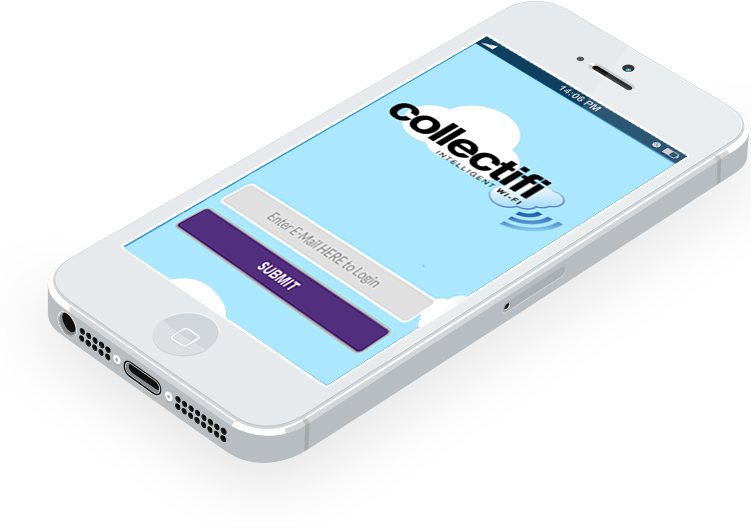 Collectifi keeps you in touch with these customers after they have left your premises! Using our cloud based manager couldn't be simpler. Create your own customised screens in minutes. Track, evaluate and engage your customers. Collectifi is feature rich, we don't just offer responsive customisable log-in pages and automated marketing campaigns, there's much more! Use our cloud based online login screen designer to blend with your company's branding and provide customers with promotional messages and news BEFORE they connect to your WiFi. 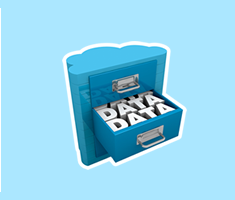 Are you building a focussed database of your customers? Can you pick out patterns and trends? You can do this and much much more with Collectifi. Are you driving special offers and promotions? Can you see the best times to optimise your exposure? 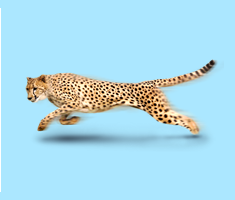 Collectifi is your one-stop fully integrated e-mail marketing solution. Do you say a simple thank you to customers after they have left? Do you incentivise a return? Collectifi will automatically send emails to your customers at set times after they have used your WiFi. 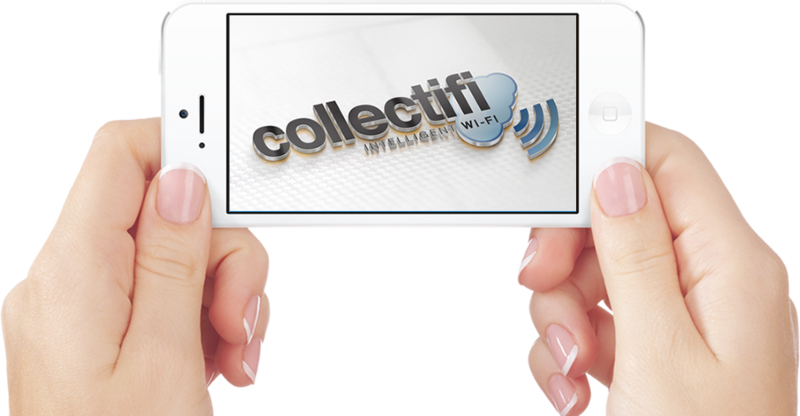 Collectifi provides separate Staff and Public Wi-Fi access. Control your connections by restricting time online, maximum data transfer rates and much more. CREATE your own BESPOKE email DESIGNS. INFORM all customers who have ever used your Wi-Fi. AUTOMATED responses supplemented by regular NEWSLETTERS keep you in touch with your customers like never before. Bring all your existing emails into one location, easily and automatically keep in contact with all your customers. Collectifi is your one stop plug and play solution for bringing your Wi-Fi to life. Start engaging with your customers today! A subscription is required to use the Collectifi management system. You can cancel at any time before the next subscription payment is due. Once you cancel you may still use the device as a WiFi access point but all our goodness will be gone! All prices are subject to VAT. please complete the form below and we'll get straight back to you.